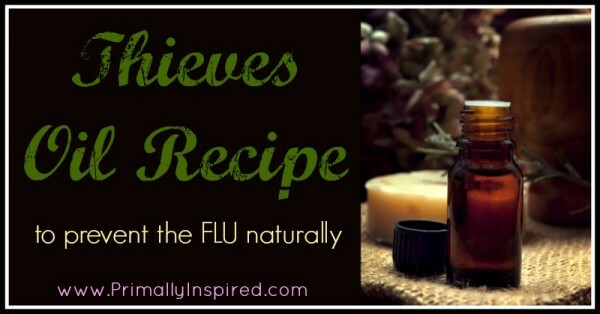 Learn how to prevent the flu naturally using a simple remedy that’s been used for thousands of years! 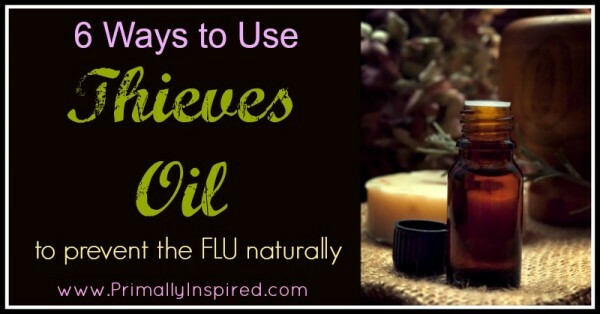 One of my favorite and most effective ways I’ve found to prevent the flu naturally is using THIS Germ Fighting Essential Oil Blend (comparable to “Thieves” from Young Living). 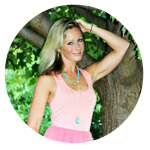 Flu Season is upon us and I wanted to tell you about a remedy that’s been working wonders keeping my family flu and cold free. 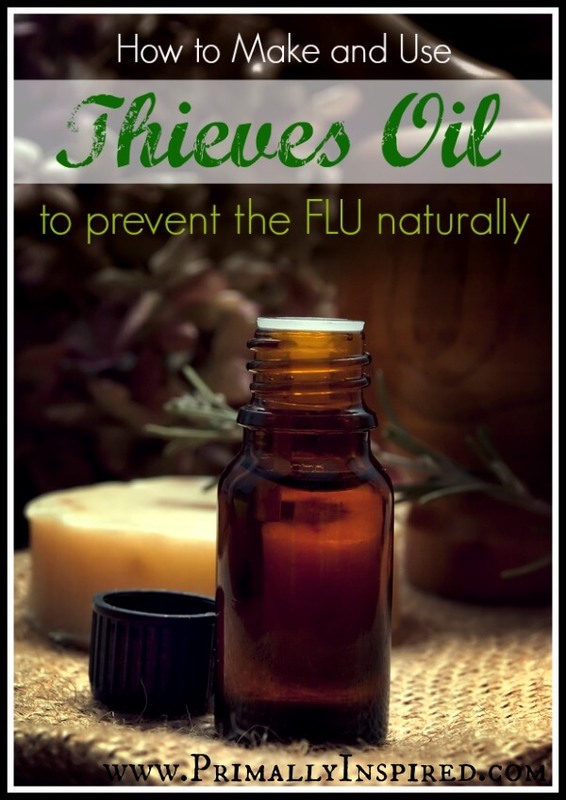 My family has been around a handful of people with colds or the flu and we have managed to stay flu-free so far with this Germ Fighting Essential Oil Blend. I even accidentally drank after one child who had the flu and did not get the flu! If you keep reading, I’ll tell you exactly how to use this blend, how you can make your own or where to get it so that you can help prevent the flu naturally. We use the Germ Fighting Blend when we are around a large group of people. Or we use it immediately after we’ve unknowingly been in contact with someone who is sick. We also use this at the first sign of a sore throat, runny nose or other cold symptoms and our symptoms disappear within a few hours. I hope you have similar success! The history of this germ fighting, bacteria killing natural remedy is fascinating. The story happened all the way back in the 15th century when many people died of the Plague. Thieves would prey among the dead and dying, robbing them of their belongings, but somehow the robbers never managed to get sick themselves. A group of four thieves finally got caught in France robbing plague victims. In exchange for a lighter sentence, they had to confess how they never contracted the plague despite being around the very sick and dead. They revealed their secret at trial. Apparently, they rubbed themselves with a special blend of oils, known today as THIS germ fighting blend. You can buy this Germ Fighting Oil already pre-blended (I, personally use THIS one) or you can easily make it yourself! Blend oils together and pour into dark, glass bottles that have a dropper (like THIS). Store in a dry place away from sunlight. 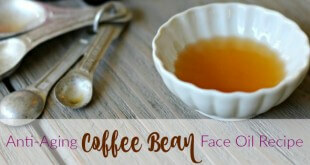 Before applying to the skin, you must dilute the blend with a carrier oil. I like to use melted coconut oil (THIS is where I get mine) as my carrier oil because of the added anti-bacterial properties, but you can use any oil you prefer. Many people like using sweet almond oil (find HERE). Dilute 20 drops of your thieves oil into 2 tablespoons of your carrier oil. If you plan on ingesting this blend or using it on your body, please make sure that you are using 100% pure oils that are specifically designed for therapeutic use. Many of the cheaper oils available at places like the health food store are typically NOT safe for ingestion. The oils I have linked to are the ones I personally use and are chemical free and designed for therapeutic use. Dilute with a carrier oil and apply to your body. 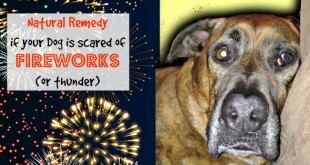 Many people like to rub it on the bottoms of the feet or on the chest area. Diffuse 10 drops in a diffuser (like THIS) to kill airborne bacteria. Put a few drops in water, tea or beverage of choice and drink daily. Add a drop to your toothbrush before brushing your teeth. Mix 1-2 drops in a teaspoon of raw honey (also very effective for coughs). 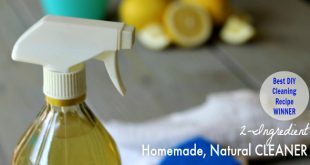 Add 5 drops to ¼ cup of water and use as a disinfecting spray (spray down doorknobs, toys, computer keyboard, remotes, etc.). Do you use thieves oil? 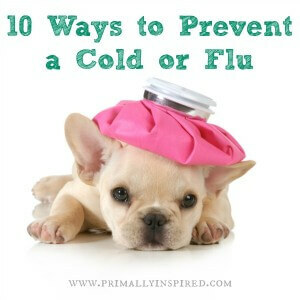 Or do you have any other tried and true remedies to prevent the flu naturally that you could share? I am also interested in knowing how often you should use it. My son keeps getting sick and I’m considering doing a bit of this on his chest or feet daily to see if we can ward off some of these colds!!! 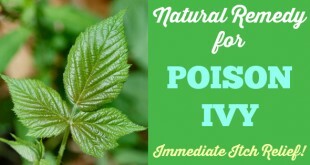 I’ve been diffusing it in my house and in my bedroom everyday during cold and flu season. I also mix it with coconut oil and rub it on our feet each night during cold/flu season. I don’t do it at all during the other months (fall, spring, summer) unless we start to feel the first signs of getting sick (tickle in our throats or more tired than usual). Hope that helps!! I also have mine in a diffuser, and run it day and night during the flu/sick season, I have one at work too. I love the smell. I make my own. 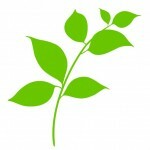 Hi All, For safety reasons, please read this great article by Retha at Plant Therapy. Just a note that “Thieves” is a trademark name and probably should not be used unless you are talking about that specific oil blend from that company. The actual “recipe” is public domain but that name is not. For future reference. Hi! What is the difference between cinnamon bark and cinnamon leaf essential oils for use in this recipe- I have cinnamon leaf and would like to use it instead of buying cinnamon bark. I cannot find any definitive answer anywhere. Thanks! i thought this would help me make thieves oil? But I thought you could make it with natural herbs? I don’t have all the essential oils. Sanitizer: 1 part Vodka to 4 parts purified water 5-10 drops thieves oil in 4 oz spray bottle. A little extra cleaning impact with the natural/food grade alcohol. Pingback: Survival Gear & Food Storage » Get ready for the cold & flu season with these all-natural recipes — 20 of them!